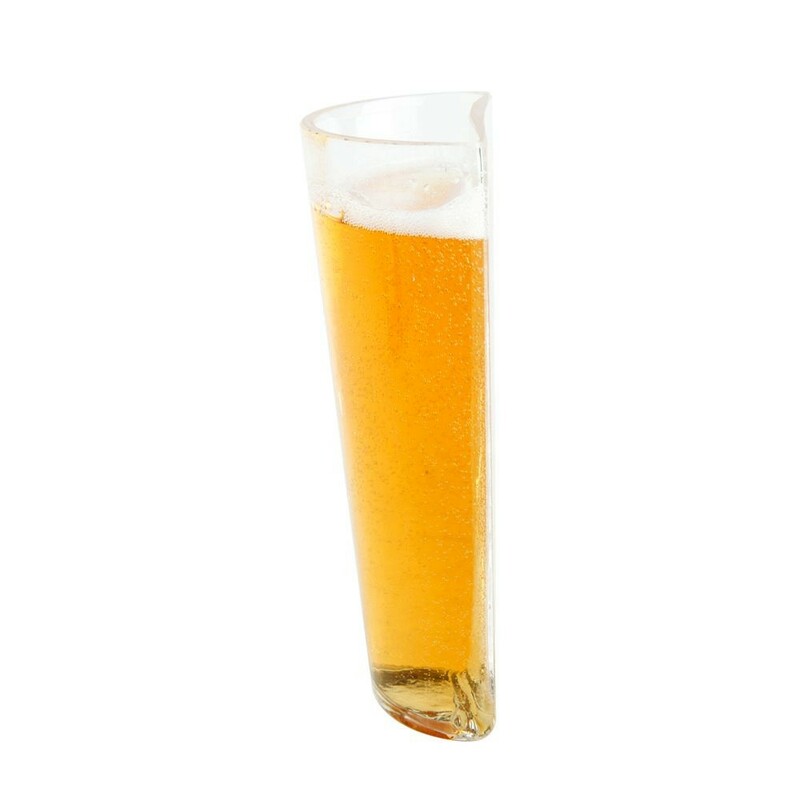 Is the glass half empty of half full? 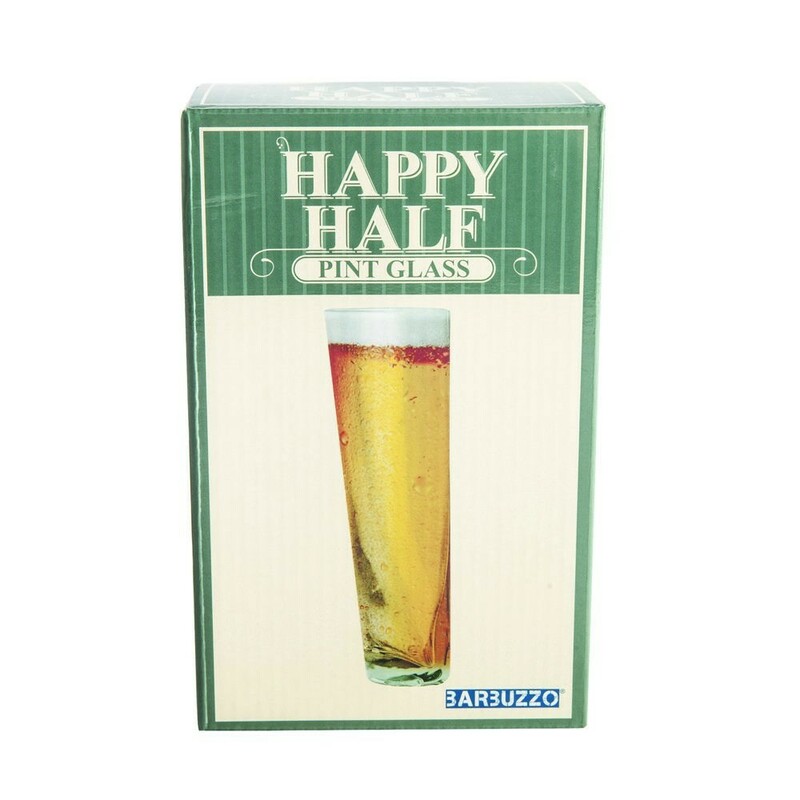 With the Happy Half Pint Glass, it's always half full! Be optimistic, there's always room for more. Made from real hand blown glass.